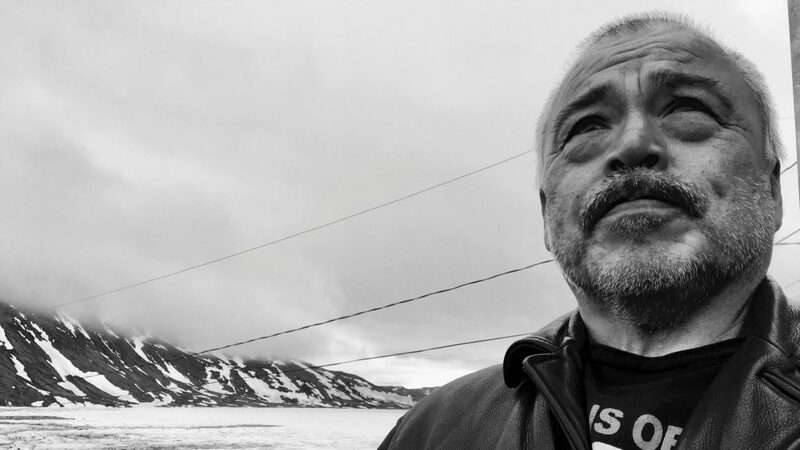 When Bernie Adams’ 19-year-old son Robert was stabbed to death in the Inuit village of Kangiqsujuaq, Quebec in March 2018, Adams thought nothing could hurt more. But being an Inuk trying to navigate a child’s violent death in Quebec only amplified his grief, Adams says. The Viens Commission into the relationship between Indigenous peoples and Quebec’s public services will wind up its hearings by the end of 2018 with a final report expected the following September. But Adams says while Quebec and Canada’s numerous reports and commissions on Indigenous peoples over the last 20 years get big headlines in the South, they’ve done little to change day-to-day life in remote Inuit communities like his. Now, says this father, he wants answers. Over a period of eight months, Eye on the Arctic followed the Adams family as they navigated mental health services, the coroner’s office and the justice system in the aftermath of Robert’s death. Reporting was done from Kangiqsujuaq, Montreal and the village of Kuujjuaq, the administrative capital of Nunavik, the Inuit region of Arctic Quebec. Click on the link to read Eilis Quinn’s special report.